Everything we do, from business support to championing manufacturing and engineering in the UK and the EU, is designed to help our industry thrive, innovate and compete locally and globally. We work with and for a whole range of people, including industry leaders, managers, professional staff, apprentices, policy-makers, and the media. 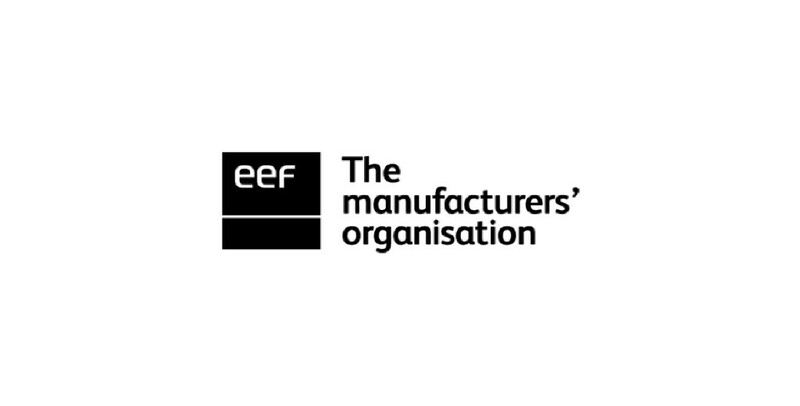 No matter their size or field, EEF members are supported by our array of tools, campaigning and business support services. We believe in UK manufacturing and its contribution to the economy and community.